Lisette Titre-Montgomery is an Art Director with more than seventeen years of game industry experience. Ms. Titre-Montgomery’s passion is being a diversity advocate for the game industry, and specializes in creating studio cultures where artists and creatives thrive. She has lead art studios in the U.S., Japan, China, Australia, India, and the Philippines, and contributed to some of the industry’s highest profile games. 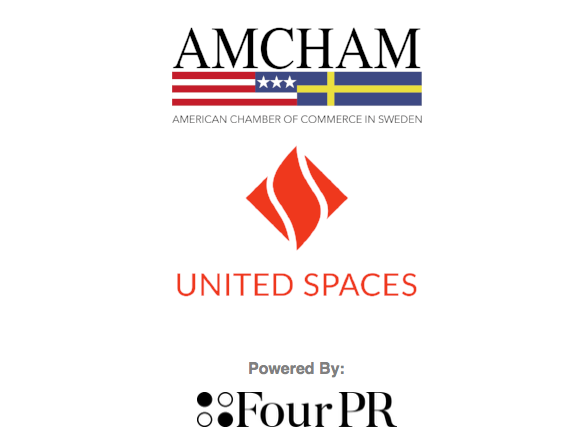 AmCham and United Spaces invite you to join us for a light lunch as Ms. Titre-Montgomery explains how game-based curriculums are the key to engaging today's youth in S.T.E.A.M. (Science, Technology, Engineering, the Arts and Mathematics) education and careers. Lisette Titre-Montgomery has been a featured keynote speaker at NASA, Intel, Black Girls Code, Girls Who Code, and Soledad O'Brien's Starfish Foundation. She has also been named One of the Most Powerful Women in Tech by Business Insider, and was invited to the White House to work on initiatives to improve diversity in tech hiring and inclusion during the Obama Administration.